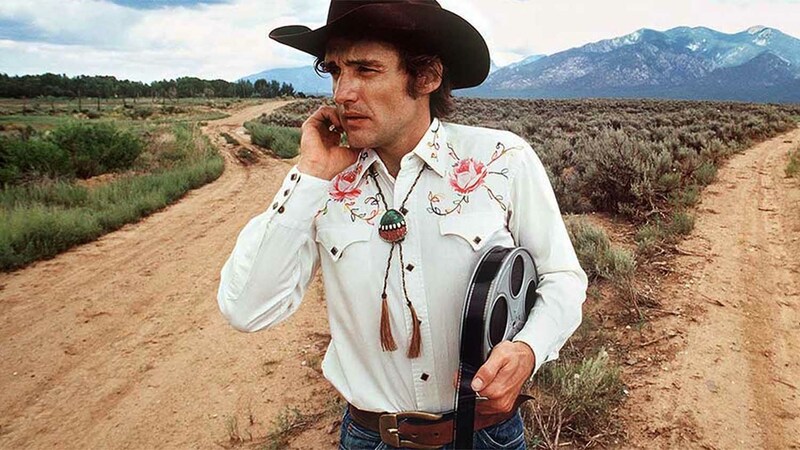 For the past eight years, the city of Taos, N.M., has celebrated counter-culture icon and actor Dennis Hopper. Best known for his roles in “Apocalypse Now” and alongside Jack Nicholson in “Easy Rider,” Hopper was a champion of the arts in New Mexico. Today, people from around the world gather in Taos in May to celebrate his contributions to art, film and the state he adored. Hopper was a major Hollywood star throughout the late 1960s and 1970s, writing and starring in several high-profile films of the time. Despite the appeal of the Hollywood lifestyle, Hopper was a lifelong resident, advocate and enthusiast of Taos, leaving many Taoseños with great stories of his early and later years in the community. Hopper passed away from prostate cancer in May 2010 at the age of 74. Hopper edited the film “ he Last Movie” while living at Los Gallos, a 22-room adobe house in Taos that he rechristened the Mud Palace and envisioned as a counterculture Hollywood. Taos plans to celebrate the life of Hopper, a former Taos resident, with a celebration on May 17 — Hopper’s birthday and Dennis Hopper Day in New Mexico. This year’s Dennis Hopper Day celebration will kick off at 7 p.m. with the Rebel Film Festival Screening & Hopper Birthday Celebration and last throughout the weekend. From the popular Easy Rider Rally & Ride to a Buffalo Barbecue and Hopper Commemoration Concert, the weekend welcomes all Hopper fans to remember their hero. Even the restaurants of Taos will serve up Hopper’s favorite dishes in celebration of the weekend.